The blockchain space is growing substantially, and so is the demand for innovative tech-based solutions. Giant corporations have jumped in, to capitalise the game. Every prominent sector witnesses several mergers, acquisitions, partnerships and collaborations between industry players to create better and profitable solutions. This has been one of the most important aspects of market development. Same applies to the blockchain space too. The market has witnessed several collaborations over the past few years, which have been extremely fruitful. One such collaboration is about to take place between BMW (Asia), Intel, Neilson, and Tribe, a Singapore Government backed accelerator. 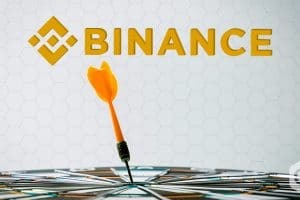 The announcement was made on Friday by Tribe, as the start-up informed that these established corporations will be sharing their vast experience and expertise in their respective fields. This will help the collaboration to build an inclusive ecosystem, Tribe mentioned in the announcement. The German Giant’s Asia wing will mentor the start-up on implementing blockchain based solutions in mass markets. 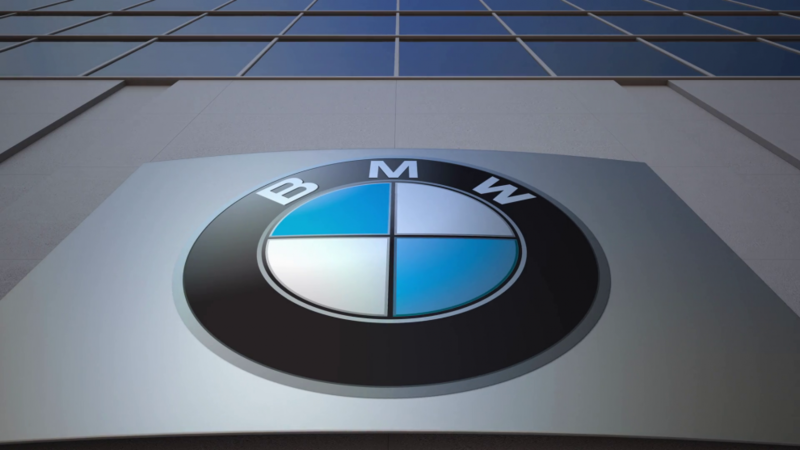 Carsten Sapia, Vice President, IT, BMW Asia, stated that the company hopes to help various start-ups in developing their proofs-of-concept, and step on the next level of their development. American technology behemoth, Intel will be mentoring the start-up on business and technical fronts. Michael Reed, Director of Blockchain division of Intel said that Intel products like Xeon Scalable processors and Intel SGX will help start-ups improve privacy, security, and scalability while developing blockchain solutions. 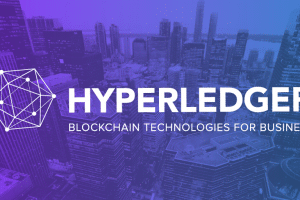 On the other hand, the New York-based Neilson will facilitate a safe and controlled environment for testing new technologies, speeding of adoption of the solutions developed by start-ups, by providing a sandbox. This is not the first time when a big corporation is tying up with government-backed entities. Earlier this year, another American technology behemoth IBM announced its deals with governments of countries like Australia, Canada, Argentina and a few Africa nations, to develop blockchain solutions for various government departments. IBM will also be developing a blockchain based platform to combat the evil of counterfeit medicine supply in African nations. Blockchain, at large, has been growing exponentially. Major business stalwarts including Facebook, Microsoft, JPMorgan, etc., have all entered the space bringing huge investments along with them. 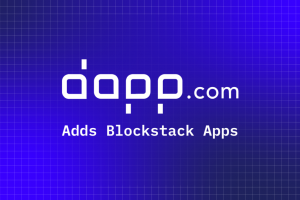 This has given a much-needed boost to research and development on the platform, to discover newer potentials of the extremely potent distributed ledger technology. 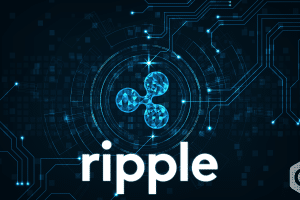 The innovative tech has certainly moved a long way ahead, from being an underlying platform for cryptocurrencies to becoming the most sought after technology of the 21st Century. 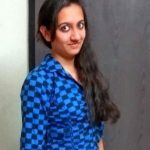 Especially, in emerging markets like Singapore and India, blockchain will play a huge role as the markets, at large, are developing, unlike developed nations, where everything seems to be too perfect to implement blockchain. This gives companies with extensive market research and relevant infrastructure, a chance to redefine market growth, and finally make the platform more accessible to the masses. 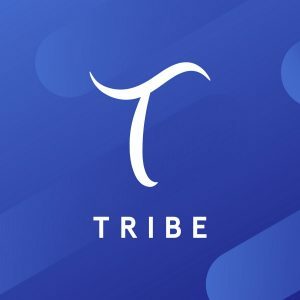 Commenting on the partnership, Ryan Chew, Managing Partner at Tribe Accelerator said that the blockchain space needs to encourage experimentation to discover benefits of the revolutionary technology, which will allow mainstream adoption of the platform. 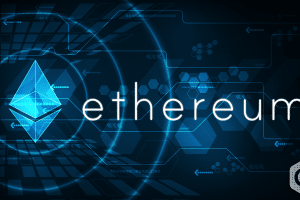 Tribe also partnered with ConsenSys, an Ethereum development studio, in February earlier this year, in a bid to push blockchain development in the Asian powerhouse. The Government-backed start-up was launched in December 2018, by venture capital firm TRIVE Ventures, resulting out of a partnership between Korean company ICON Foundation and PwC Singapore Venture Hub. Activities in the blockchain space in Asia have heated up in the past few months. Right from the Middle East to Singapore, China and India, countries are taking giant strides in the sector.